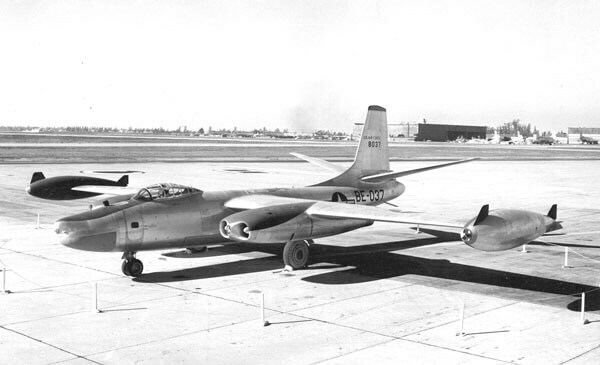 The first US four-jet bomber to reach operational status, the B-45 evolved from studies began in 1944, which account for its conservative configuration. 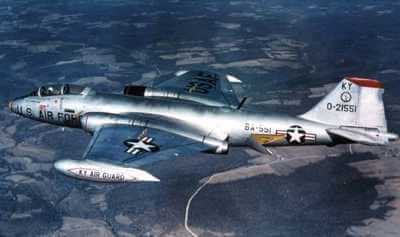 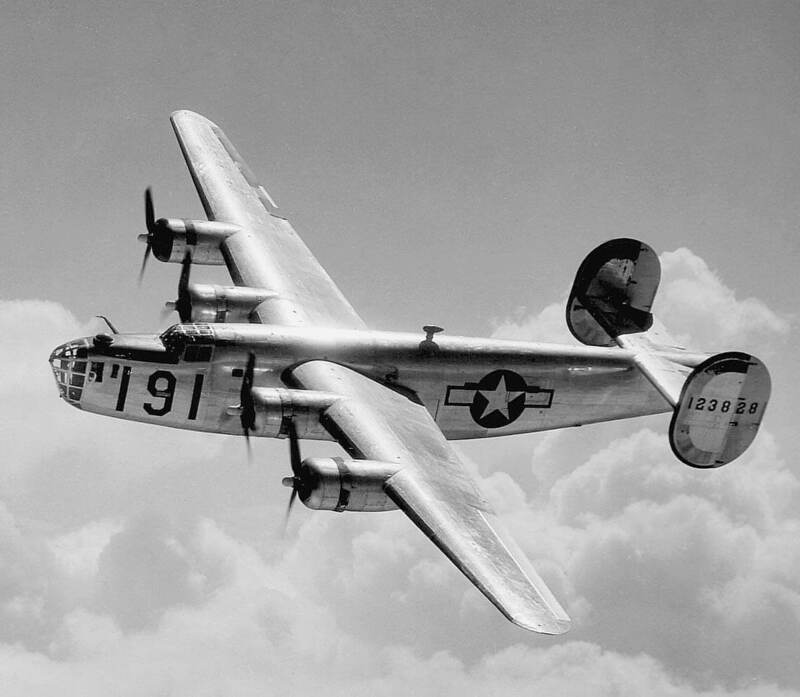 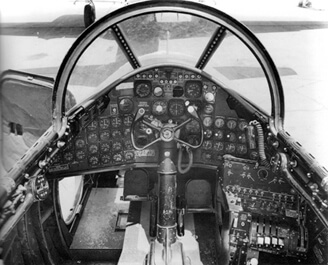 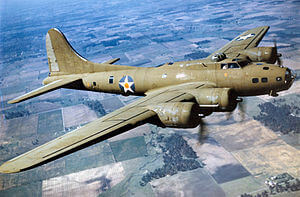 The aircraft first entered service in 1948. 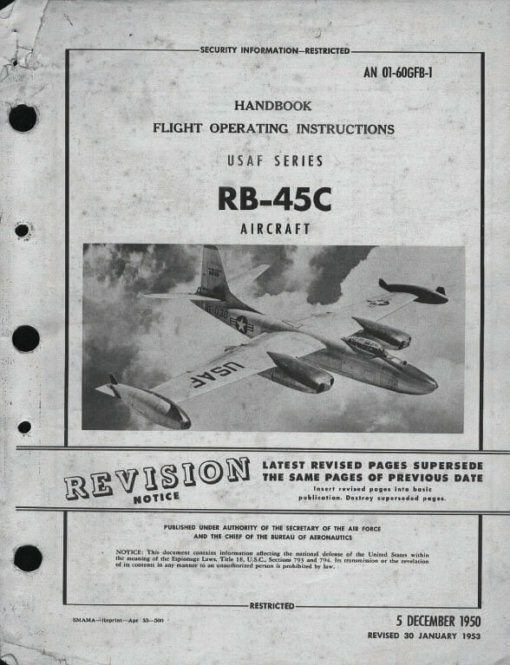 This title contains the flight manuals for the three variants of the North-American B-45 Tornado which reached operational service. The files have been scanned from the original flight manuals and retain any colour pages. 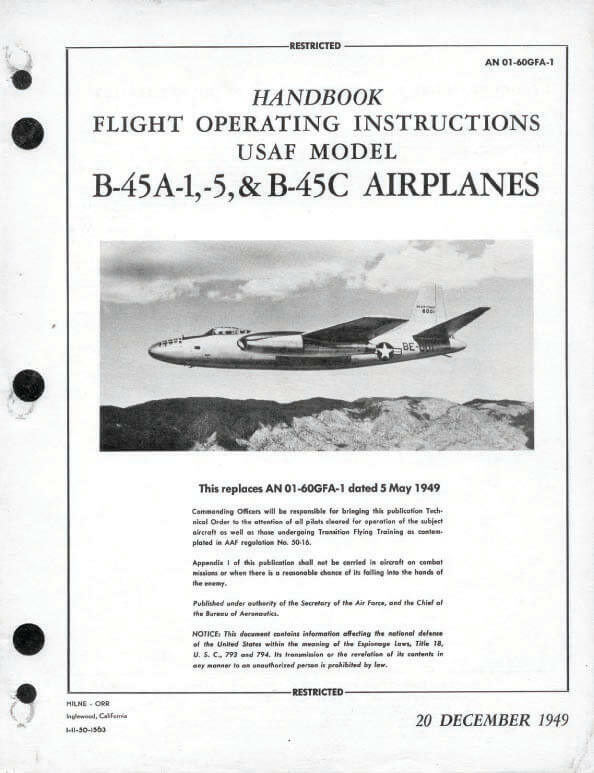 USAF Handbook of Flight Operating Instructions for the B-45A and B-45C aircraft, AN 01-60GFA-1 dated 20-12-49, with approx 150 pages.